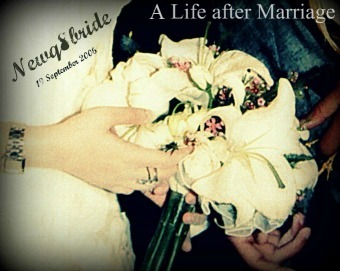 NewQ8Bride : A Life after Marriage: Baking a cake .... Really ??? Baking a cake .... Really ?? ?